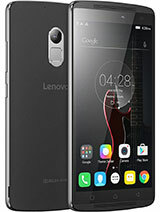 SE, 19 May 2014Since u have finally purchased, can you update now as whether what type of Glass it has?It's a scratch resistant glass, manufacturer is unknown because Lenovo doesn't reveal the source. I have experienced 1 week without the screen protector in my hand and as a result I do believe the quality of its glass. Anonymous, 19 May 2014does it have gorilla glass for protection? please reply. im considering on buying this. thanks... moreno, it's not Corning made Gorilla Glass. However, it does have scratch resistant glass upon it. 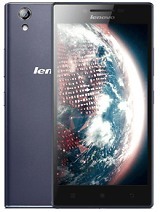 Lenovo doesn't stated from it come from though. 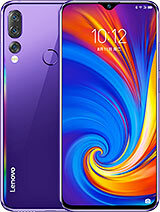 ak47, 21 May 2014i would like to ask the existing users of lenovo A859 tha does this phone supporty heavy graph... moreyes they have, actually the angle viewing is very descent compare to moto G. You must prepare to buy this rather than moto G.
Battery life not good for online and gaming. need power bank to support. Performance very good. fast and no lag. SE, 19 May 2014Since u have finally purchased, can you update now as whether what type of Glass it has?no. i haven't probably i'll buy tomorrow. that's why i want to know if it has gorilla glass or what? Anonymous, 18 May 2014I bought today this mobile and I am very happy today. Since u have finally purchased, can you update now as whether what type of Glass it has? 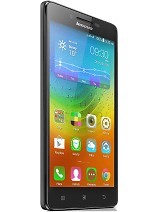 guys, does lenovo a859 users have some page or group in Facebook? i wonder if someone could create and post it here so we can communicate about our phones on Facebook. thanks. btw, does it have gorilla glass for protection? please reply. im considering on buying this. thanks in advance. does it have gorilla glass for protection? please reply. im considering on buying this. thanks in advance. 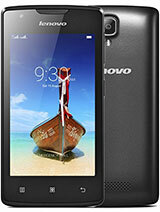 I bought today this mobile and I am very happy today. AnonD-229987, 15 May 2014There is two option in the storage,1. USB storage 2. SD storage. if you select USB only all ur... morethanks for answering... lastly, is there a USB-on-the-go on this phone? hello. 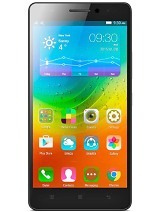 can you move apps to sd card in this phone? 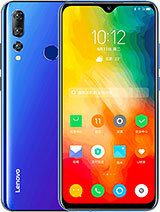 also how is the front cam on this phone for video calls? thanks ^^ im planning to buy one soon.